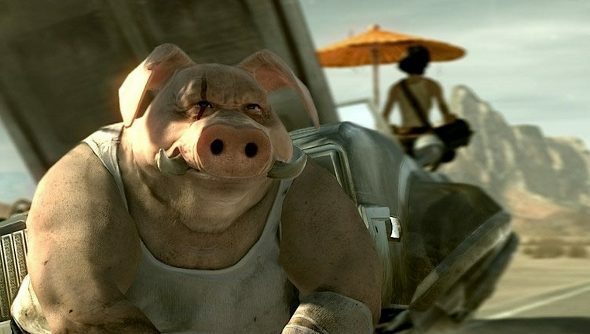 Beyond Good & Evil is more than a little bit special, managing to be funny without being stupid, sweet without being saccharine and clever without being obstinate. So it’s with good reason that people have been clamouring for a sequel for years. A teaser appeared in 2008, but nothing more. Development appeared to stop so Michel Ancel and his Ubisoft Montpellier team could work on Rayman. That done, Beyond Good & Evil 2 should be getting most of the team’s attention. Ancel spoke to Edge about trying to create a title with memorable moments and strong consequences, and though he doesn’t name it, it’s hard to imagine he isn’t talking about Beyond Good & Evil 2.